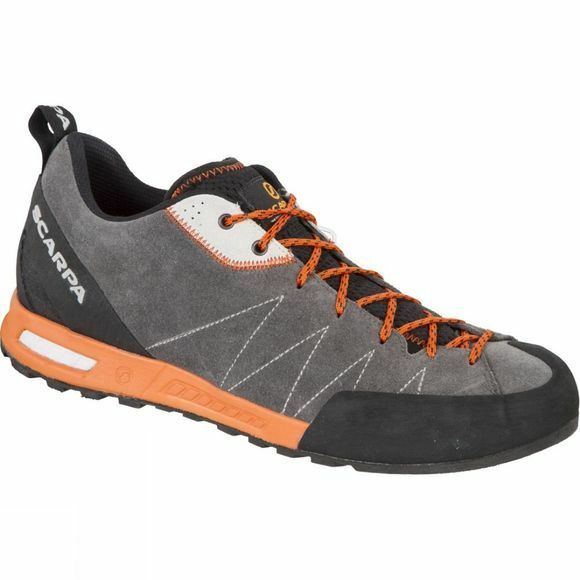 The Men's Gecko Shoe from Scarpa has been designed as an approach shoe for moving fast and precisely on easier climbs and descents. 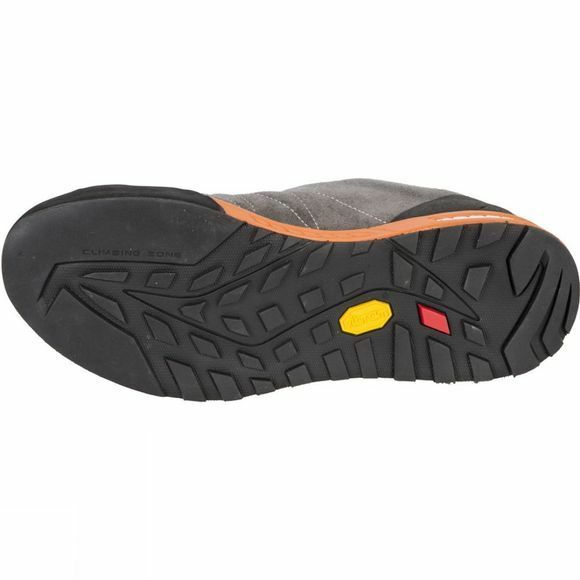 It is aptly named the Gecko as the Vibram Reptilia rubber outsole clings to rock like no other approach shoe to ensure you stay on your feet at all times. The Sock fit technology works to create a snug and comfortable fit around your foot that offers support while still allowing full freedom of movement and the Activ Impact Technology works to absorb negative impact with the ground, increasing shock absorption and exploiting the utmost energy used during your favourite activities.